Premiere event space for your next occasion! The perfect setting for your corporate function. 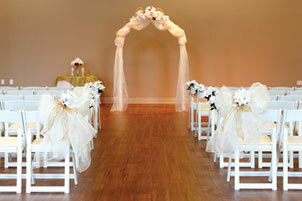 Host your special day in Cedar Hall. Ideal space for your reception or party. 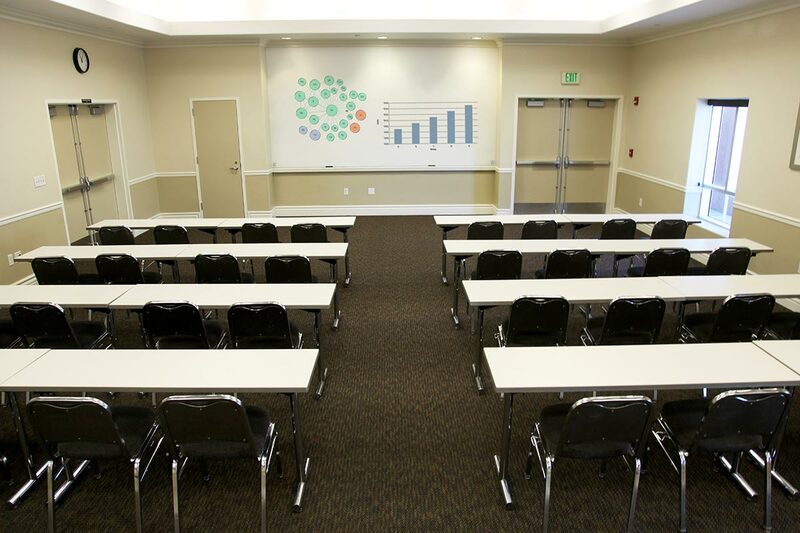 Nestled in the heart of Santa Clarita, The Centre is a unique and completely customizable venue, perfect for your next special event, party, meeting or banquet. With a variety of settings, The Centre’s numerous rooms can be transformed to meet your every need. 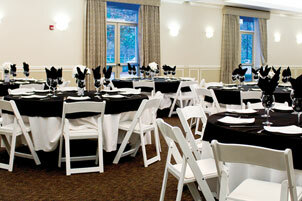 Whether hosting a large gathering or an intimate affair, The Centre is the ideal place for your special day.